The aim of this module is to provide a learning resource for all dental team members involved with radiology. 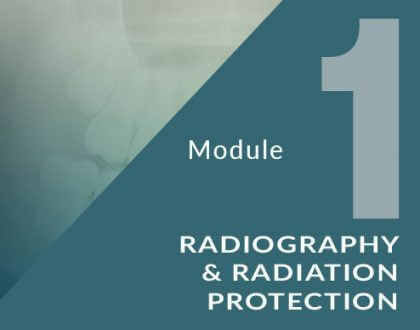 Successful completion of this course fulfils GDC and CQC requirements for the Ionising Radiation (Medical Exposure) Regulations (IRMER) 2000 and IRR99 for continuing education in radiation physics and equipment. 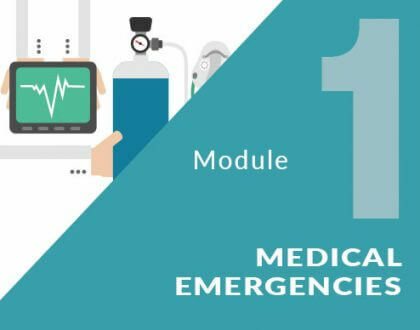 The aim of this programme is to provide a learning resource for all dental team members covering the required drugs and equipment needed to manage common medical emergencies. This learning meets the GDC requirements for management of medical emergencies in dental practice. The aim of this programme is to provide a learning resource for all dental team members, introducing the principles of infection control. 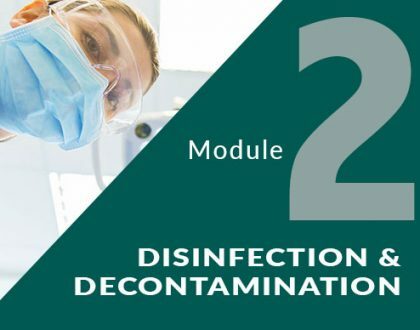 This learning meets GDC and CQC requirements for disinfection and decontamination. 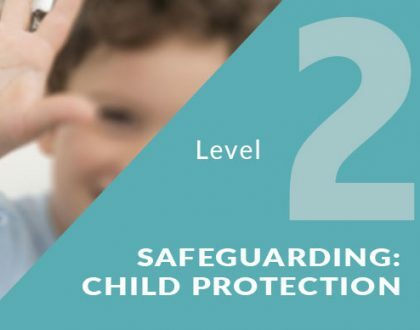 This programme aims to offer a learning resource for dental professionals which meets the requirements for the safeguarding of children as recommended by the GDC and Care Quality Commission. The aim of this module is to provide a learning resource for all dental team members involved with radiology. 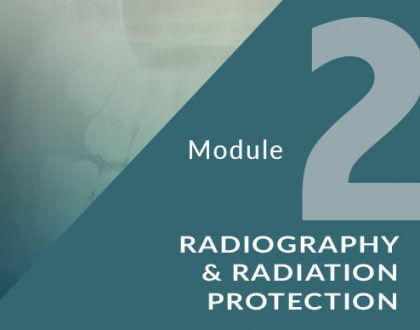 Successful completion of this course fulfils GDC and CQC requirements for the Ionising Radiation (Medical Exposure) Regulations (IRMER) 2000 and IRR99 for continuing education in radiation protection. The aim of this programme is to provide a learning resource for all dental team members covering patient assessment. 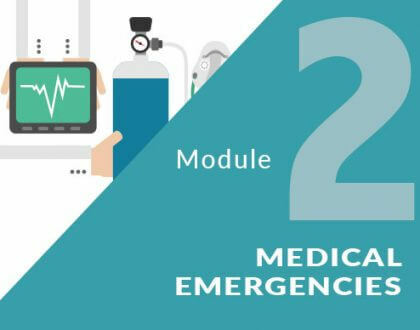 This learning meets the GDC requirements for management of medical emergencies in dental practice. The aim of this programme is to provide a learning resource for all dental team members, reviewing infection control guidelines. 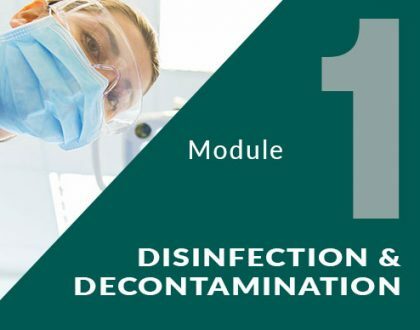 This learning meets GDC and CQC requirements for disinfection and decontamination. 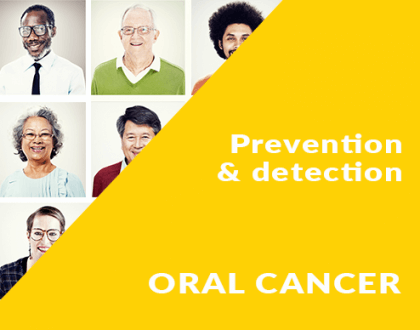 This programme aims to offer a learning resource for all dental team members, which meets the GDC requirements for Oral Cancer, providing an update on prevention and detection. The aim of this programme is to provide a learning resource for all dental team members covering the provision of basic life support and use of an AED. 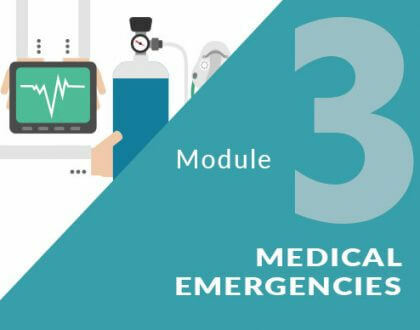 This learning meets the GDC requirements for management of medical emergencies in dental practice. The aim of this programme is to provide a learning resource for all dental team members, providing an update on the decontamination processes required in dental practice. 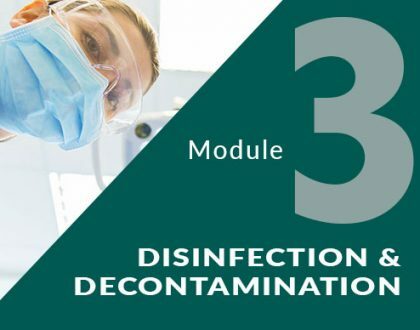 This learning meets GDC and CQC requirements for disinfection and decontamination. Atlas CPD is part of Atlas Education Ltd which is owned and managed by a team with extensive experience and qualifications in both clinical practice and education.